Recognising emotions and building a vocabulary to describe them is essential for everyone. These are the skills which underpin our capacity for self-reflection, our relationships and personal resilience. 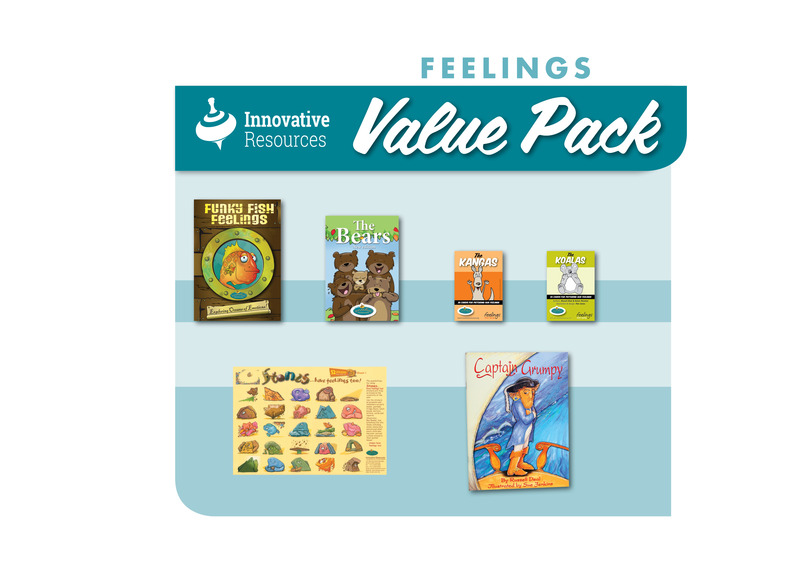 For children and adults, this intriguing collection of resources introduces a wide range of visual metaphors that help describe our emotions. 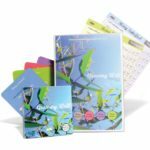 Included in this collection are Funky Fish Feelings and The Bears, which provide large, colourful arrays of cards for people to choose from. 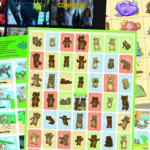 Also here are the pocket-sized The Koalas and The Kangas—use them together or individually for activities on the go. Usually valued at $163.90, this collection is priced at $140.00—a saving of $23.90.